Backfor a second time, Academy-Award? 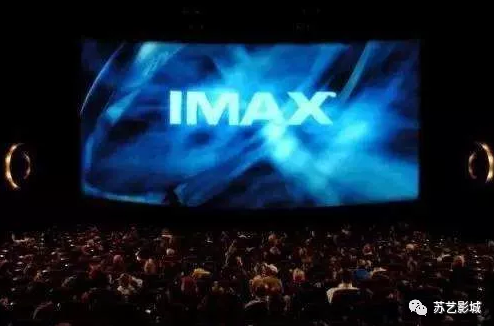 winner Morgan Freeman, narrates the IMAX? 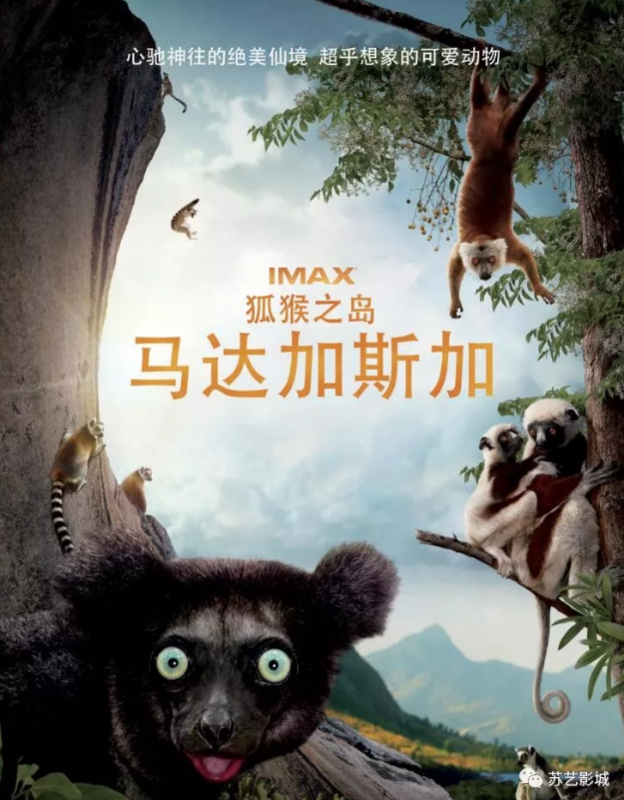 3Ddocumentary Island of Lemurs: Madagascar, the incredible true story of nature’sgreatest explorers – lemurs.“If you don’t alreadylove lemurs, youwill after taking this brief but illuminating tour of theexotic primate’s island home of the African coast. 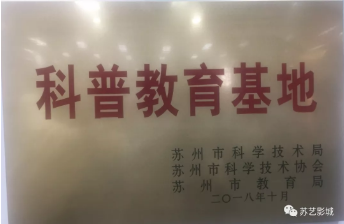 At Chengdu Panda Base in China,scientists are dedicated to protecting the species by breeding adult GiantPandas in order to introduce cubs into the wild. This film follows one such researcher, whosepassion leads her to initiate a new technique inspired by a black bear programin rural New Hampshire. 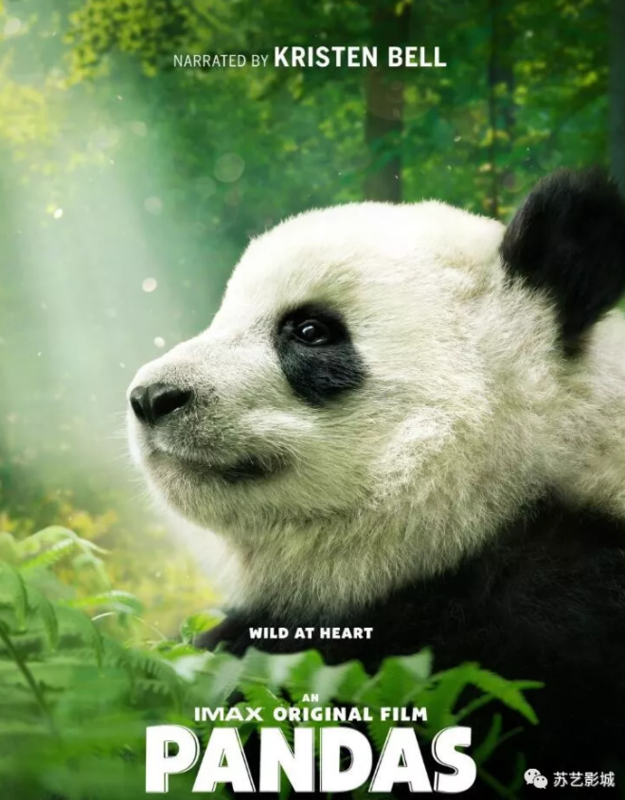 What starts as across-culture collaboration becomes a life-changing journey for an Americanbiologist who crosses an ocean to join her; a scientist from Inner Mongolia;and a very curious female cub named Qian Qian, born in captivity.Captured with IMAX Cameras, join QianQian on an exciting new adventure in the mountains of Sichuan as she takes herfirst steps outside her protected habitat, discovering her true animalnature…even as she faces the challenges of the unknown.David Douglas and Drew Fellman, thefilmmakers behind Born to be Wild and Island of Lemurs: Madagascar, directedthe film, which Fellman wrote and produced, with Douglas as director ofphotography. 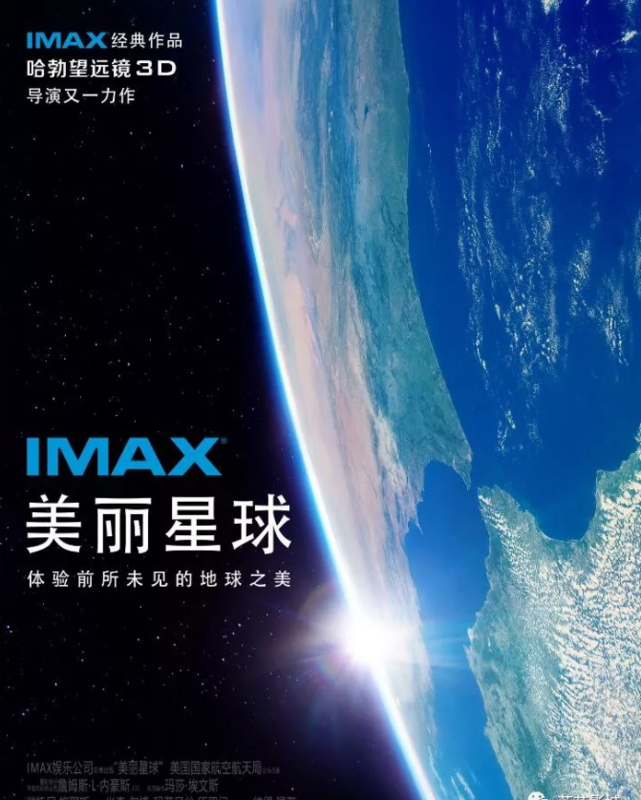 Donald Kushner and SteveRansohoff also produced the film, with Li Gen Xiong and Elie Samaha executiveproducing and Neal Allen serving as line producer.